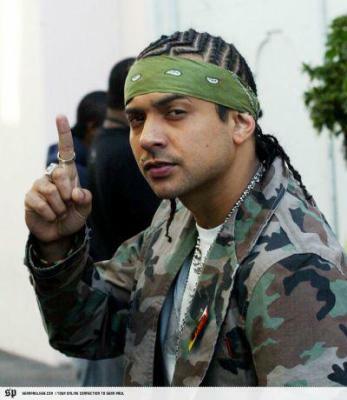 sean paul - BLOWMEN01 !! !pop bottles!!! !